Cash management company CMS Info Systems Ltd, which is fully owned by Baring Private Equity Asia, has received the Securities and Exchange Board of India's (SEBI) nod to float an initial public offering (IPO). The capital markets regulator issued its final observations to the proposed IPO on 30 November, according to information on its website. CMS Info Systems is the 42nd firm to receive SEBI’s approval for an IPO in 2017. VCCircle exclusively reported in July that Baring had set the ball rolling for listing CMS Info Systems, just over two years after acquiring it. The company had filed its draft red herring prospectus on 27 September. 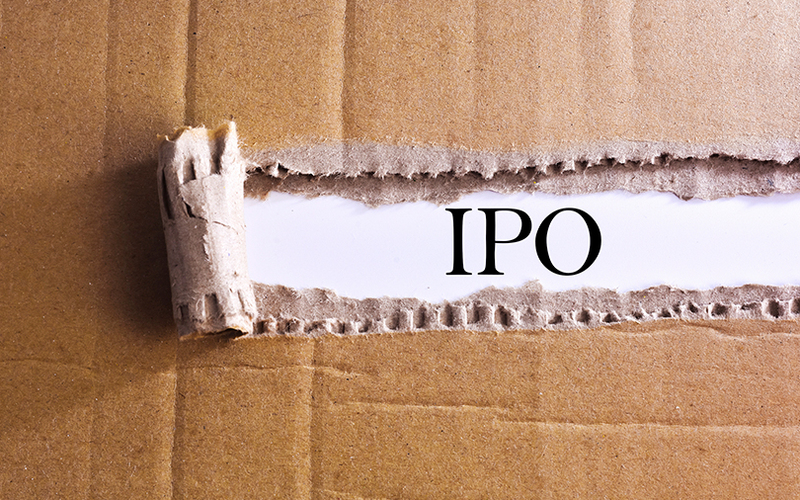 The IPO is entirely a secondary market sale of shares by Baring, wherein the PE firm will sell 44.4 million shares, resulting in a 30% stake dilution on a post-issue basis. The IPO value is estimated at Rs 750-800 crore ($115-121 million), two people familiar with the matter had told VCCircle. This will value the firm at Rs 2,666 crore ($405.6 million), according to VCCircle estimates. The company will not receive any proceeds from the offer. They will go to the selling shareholder, Baring PE. CMS Info Systems will join listed peer Security and Intelligence Services (India) Ltd, which went public in August, on the bourses. The IPO of the CX Partners-backed SIS was subscribed seven times, but the company made a weak stock market debut. Baring PE acquired American private equity firm Blackstone’s 57% stake in CMS in 2015 for $250 million, according to a Reuters report. Sion Investment Holdings Pte, Baring’s Singapore-based investment arm, acquired 100% share capital of CMS by implementing two share purchase agreements—one between Blackstone FP Capital Partners (Mauritius) V Ltd, Sion and CMS; and another between certain individuals and CMS Computers Ltd, Sion and CMS. Sion purchased 56.15% stake in CMS from Blackstone and another 38.69% from certain individuals and CMS Computers Ltd. The remaining 5.16% stake—held by an employee through the employee stock ownership plan—would be acquired by Sion. The acquisition valued CMS Info around $448 million (Rs 2,800 crore then). Kotak Mahindra Capital Co, Axis Capital and UBS Securities are the merchant bankers managing CMS Info’s IPO. As of March 2017, CMS was India’s largest cash management company by the number of ATMs and retail pick-up points. It ranked fifth worldwide in cash management based on the number of ATMs, as of December 2016. Its currency throughput, that is, the value of currency passing through ATMs and retail systems, stood at Rs 7.29 lakh crore as of March 2017. The company offers cash management and managed services, besides other services like card personalisation. CMS Info's cash-in circulation grew at a compounded annual rate of 11.74% in the five years starting FY12. "Demonetisation caused cash in circulation to decrease to Rs 943,000 crore as on December 2016, but it has since recovered significantly, increasing to Rs 150,7000 crore as of June 2017. Cash in circulation is currently expected to surpass pre-demonetisation levels and increase at a CAGR of 11.16% from FY2017-18 to 2020, with GDP expected to grow at a CAGR of 7.6% during the same period," the company said in the DRHP. The company reported a consolidated net profit of Rs 78.66 crore for the financial year ended 31 March 2017 on a consolidated revenue (from operations) of Rs 1,007.44 crore. Revenue stood at Rs 1,140.91 crore in FY16 and Rs 1,339.15 crore in FY15. Net profit stood at Rs 54.89 crore in FY16 and Rs 72 crore in the year prior.